68: How to release what no longer serves you. 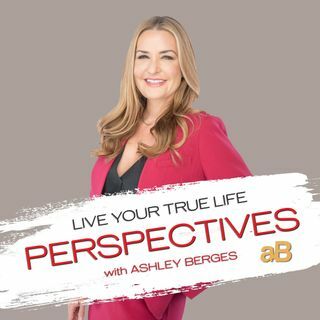 Berges and the Perspectives crew discuss how to release what no longer serves you, in your life. It’s human to acquire habits and people in our life that don’t help but harm us. We are notorious for self-sabtoge and self-sabotging behavior. In order to stop battling and embark on your destiny, you must remove what infects you.